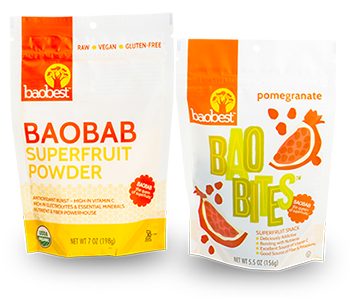 With baobab products from Baobest, you not only help your body thrive, but also empower others to live a higher quality of life. 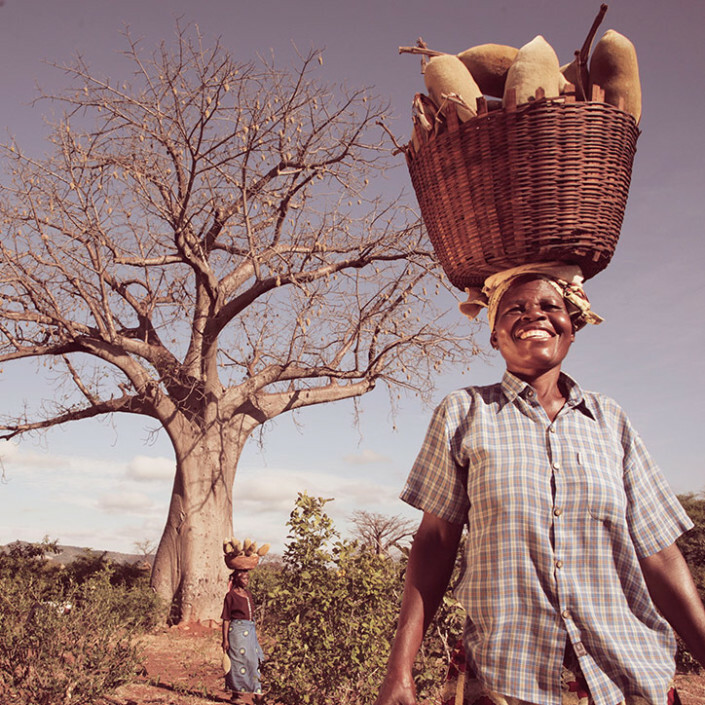 You are helping to create sustainable income for the women of southern Africa who harvest our baobab fruit and makes a positive impact toward the protection of the ancient baobab tree. 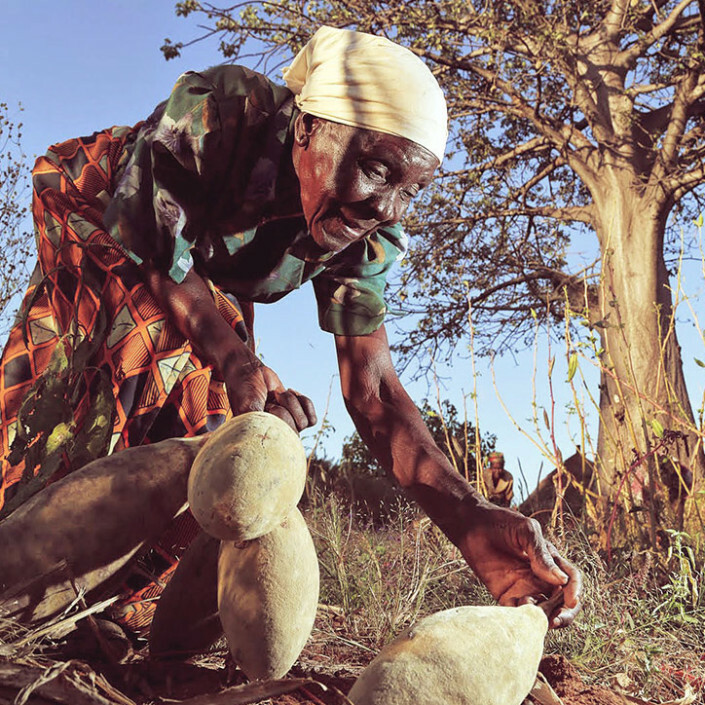 Mother Nature Does 98% of the Work. 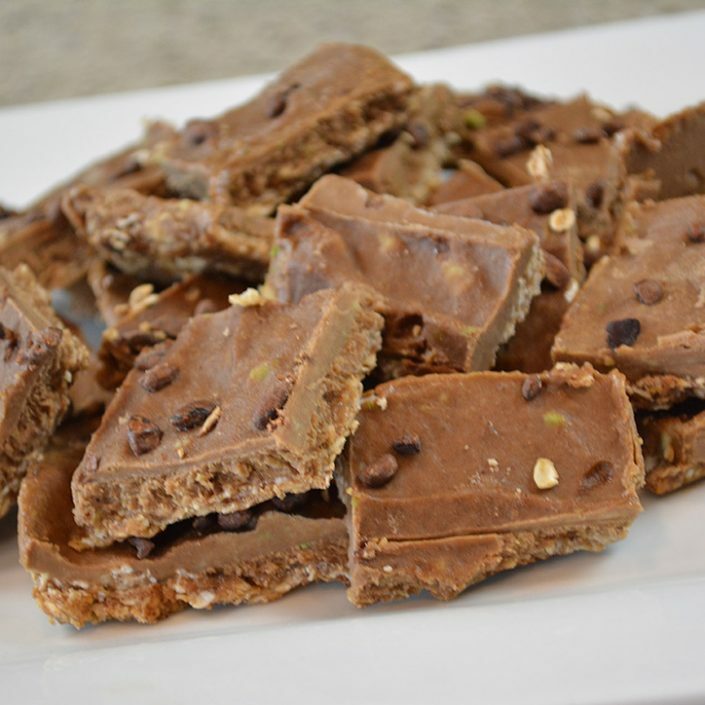 No freeze drying, no heat extracting, no pasteurization. 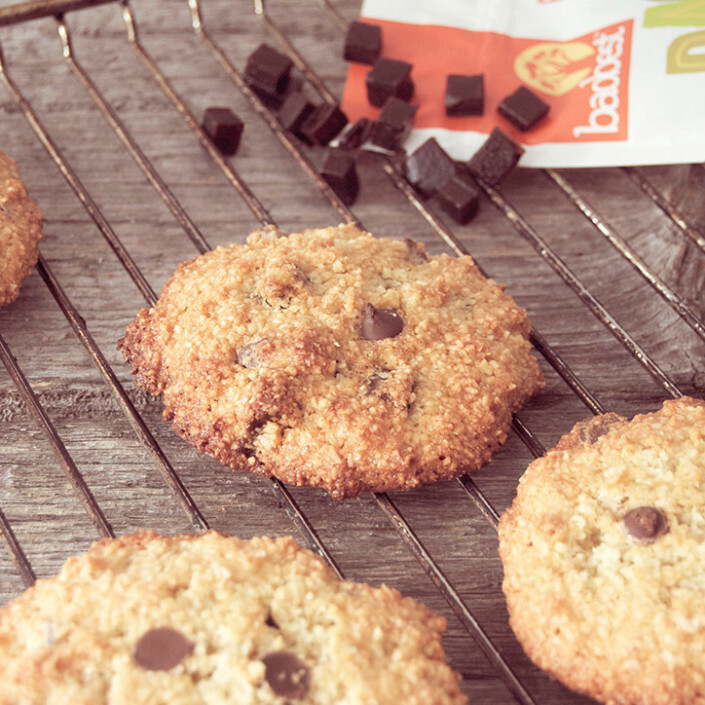 Straight from the tree to you. in the Heart of Africa. 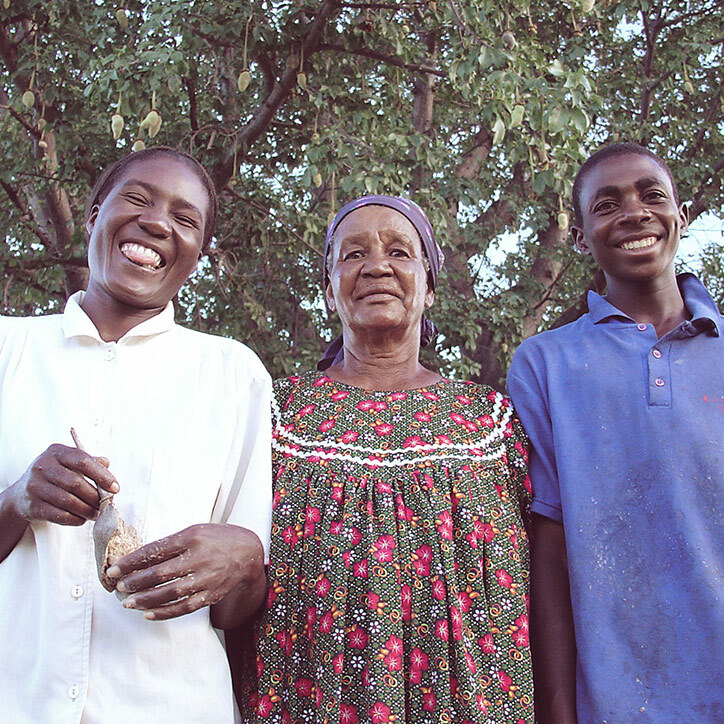 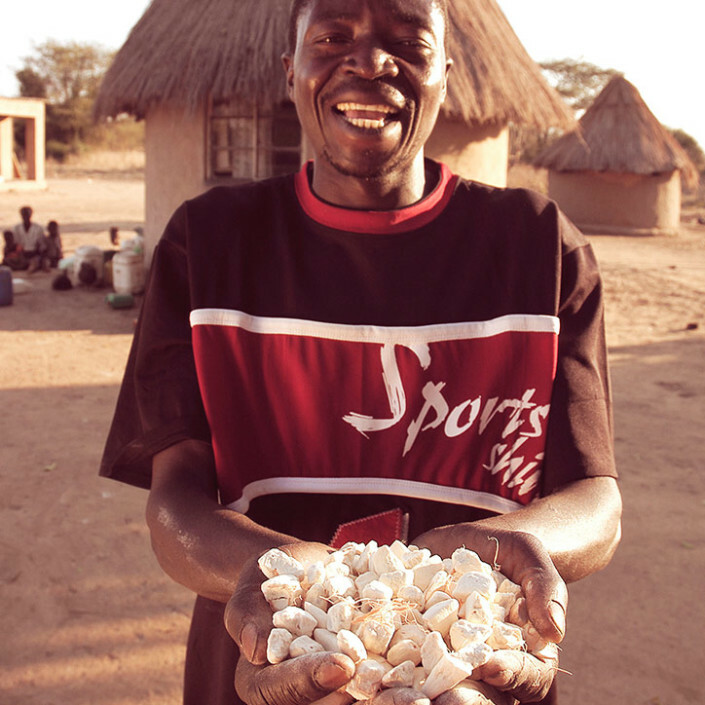 Our partners and suppliers in southern Africa use best-practice forestry techniques, ensuring that the abundant supply of baobab fruit is managed sustainably. 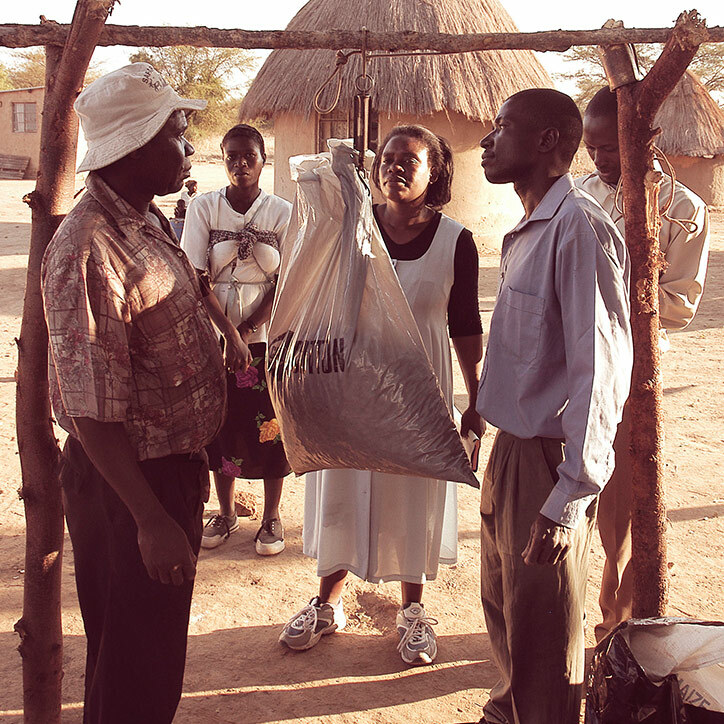 Our baobab is harvested by hand from wild-growing trees.  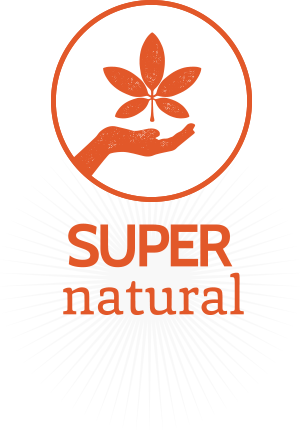 is a raw, whole food. 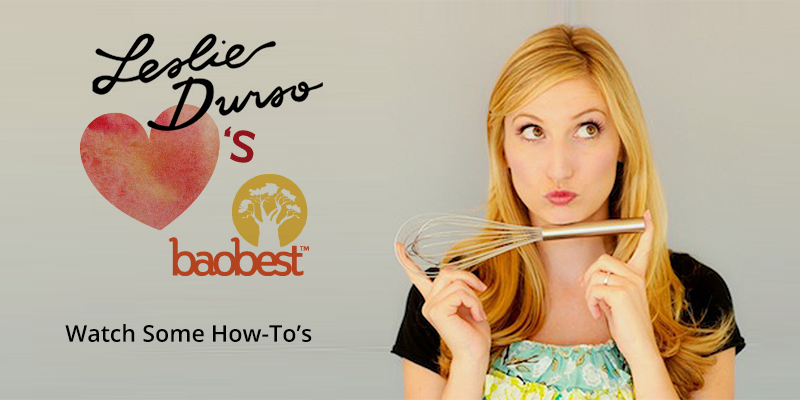 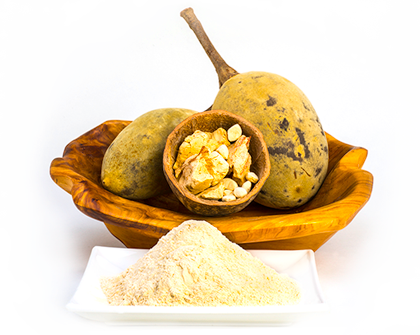 Baobab is an excellent source of Vitamin C. Antioxidants help fight inflammation. 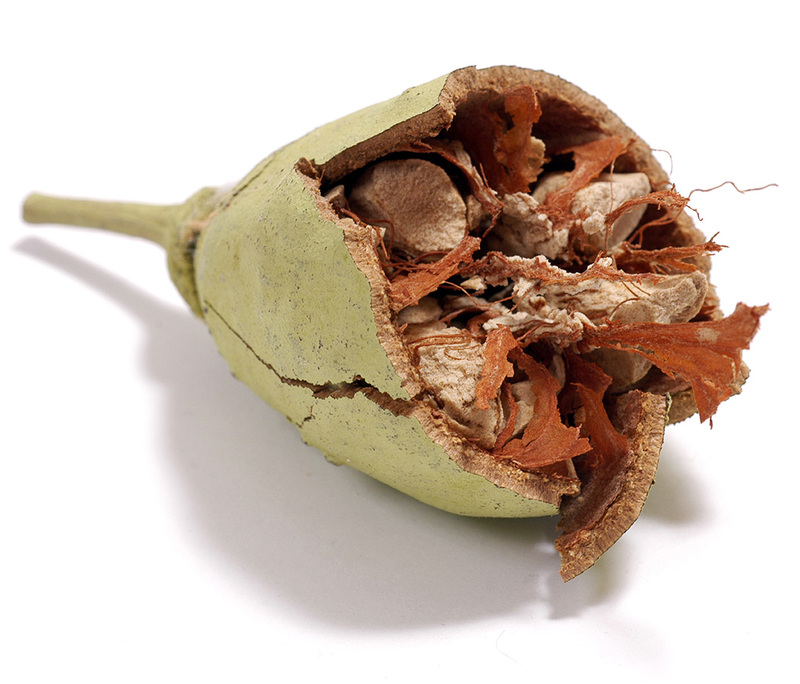 High bioavailability means the antioxidants in baobab are absorbed by your body, maximizing their efficacy, instead of just passing through. 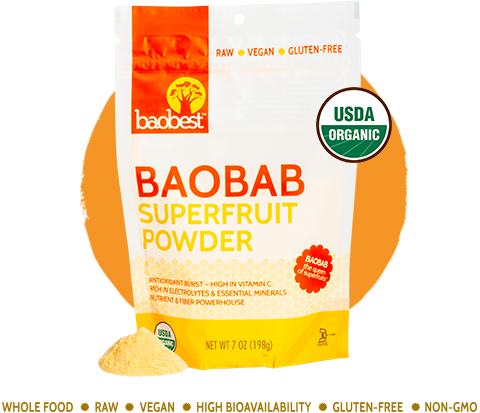 Baobab is 50% fiber (mostly soluble fiber) which is key to a healthy digestive system and a happy gut that supports your immune system. 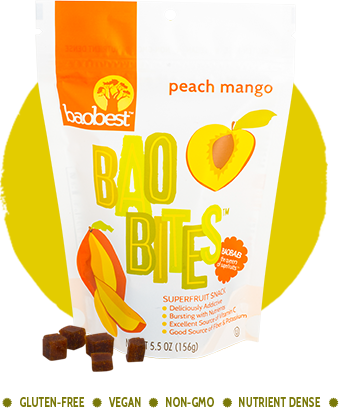 Ounce for ounce, baobab has more potassium than bananas so your muscles work more efficiently and recover faster after exercise. 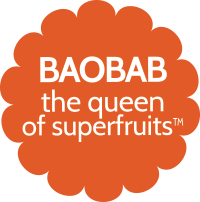 Stay well with Baobest. 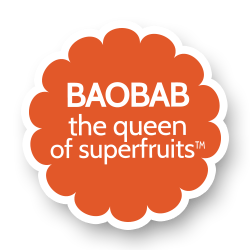 Boost your immune system, help minimize inflammation, and enhance digestion while enjoying the light, subtly tangy flavor of baobab. 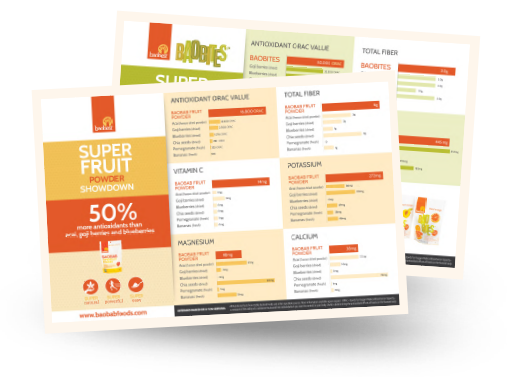 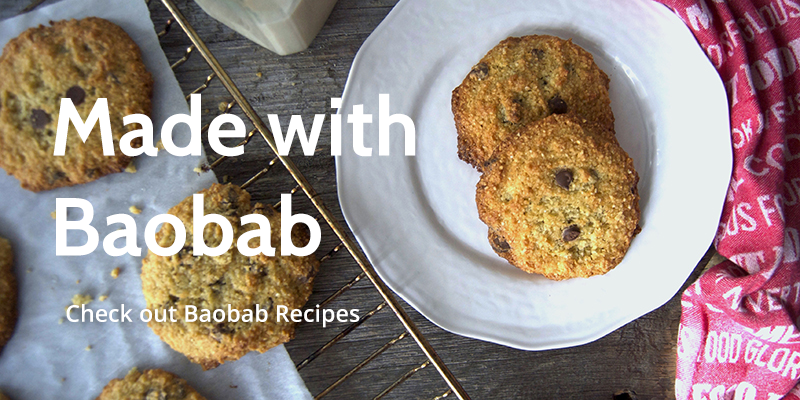 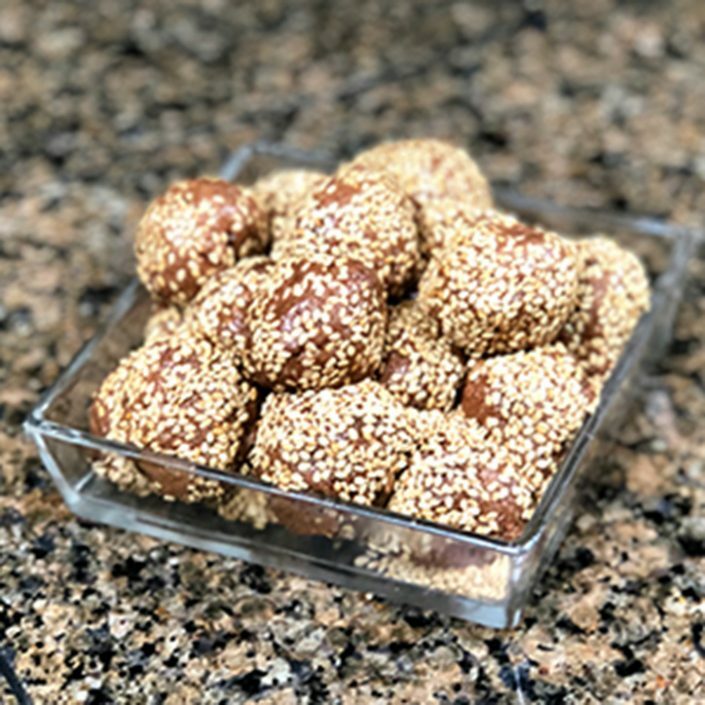 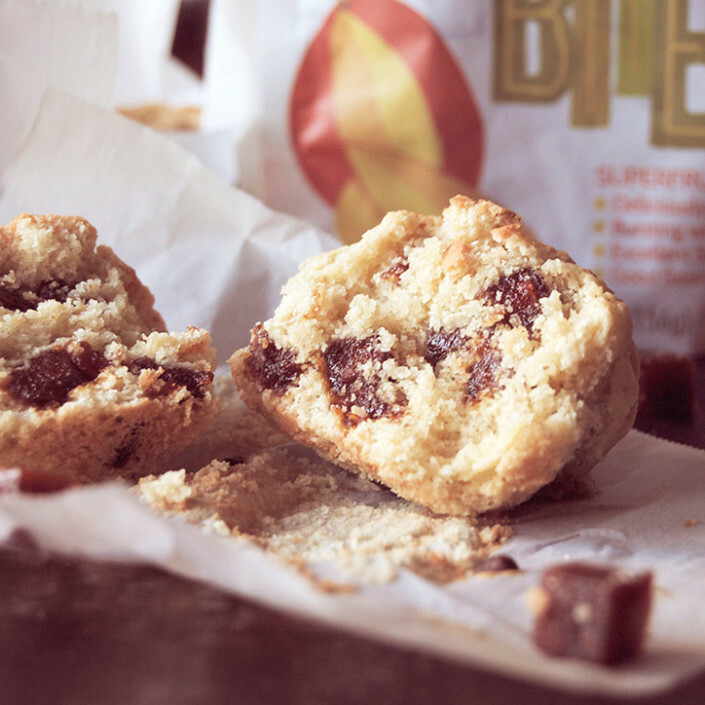 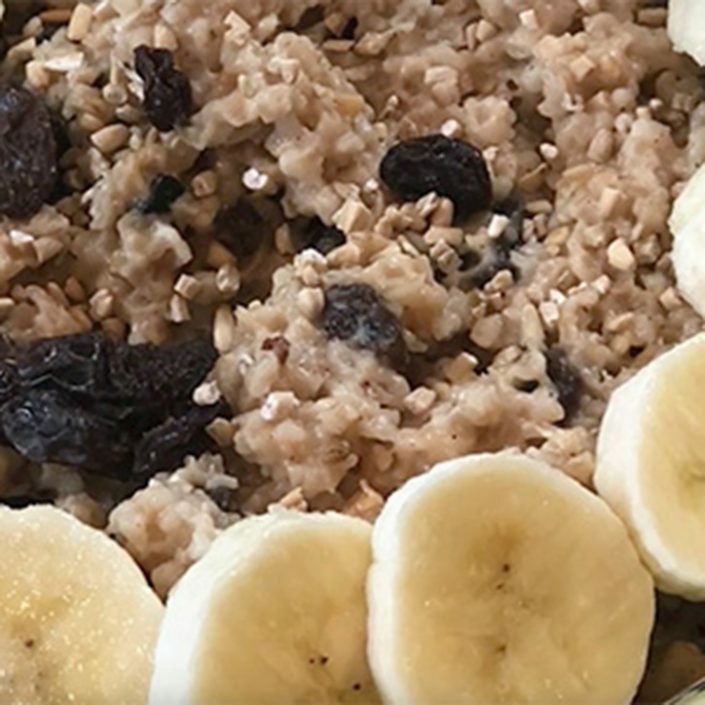 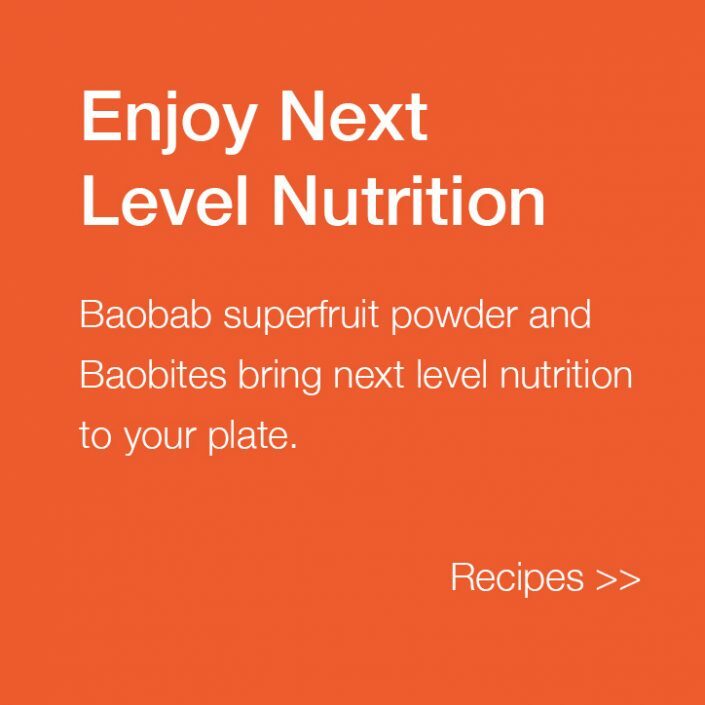 Whether you’re juicing, making smoothies, or cooking with Baobab Fruit Powder as a flavor enhancing base, or enjoying Baobites Super Fruit Snacks when you’re on the go, baobab is just so easy to love.   Make it great for you! 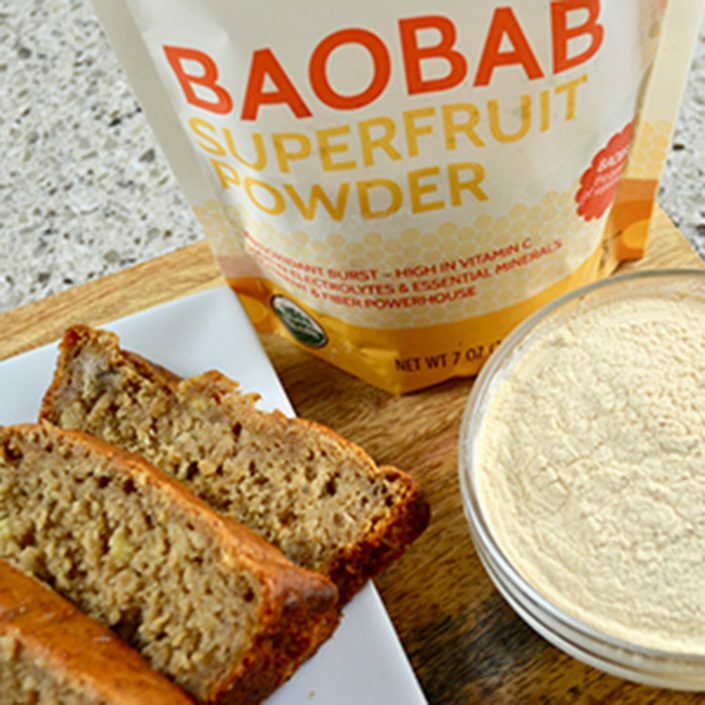 Baobab is great for adding to the power mix in your blender bottle for the gym or yoga class and adds some kick to your recovery smoothie for after working out. 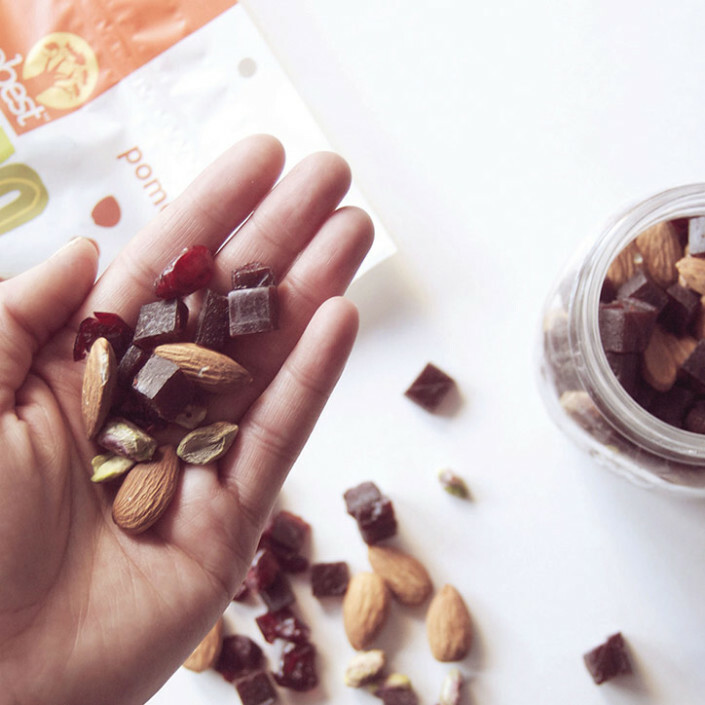 All day snacking for kids and adults – sprinkle on cereal or yogurt, keep a stash for an ultra healthy snack and add some zing to salads.